New figures indicate Labour could be on course for a majority victory at the next general election. The UK consumer confidence index measures the optimism levels of consumers regarding the health of the economy over the next twelve months. When this confidence index falls under the -10 mark, it signals trouble for the sitting government. And it has an incredible record of indicating election results. The July index places current consumer confidence at the -12 mark, the lowest in 12 months. When people feel a financial pinch and the economic outlook for the country is gloomy, hope for a better tomorrow dwindles. This usually leads to a change in government. And it is exactly what is in motion in Britain. The June 2017 general election result created economic uncertainty. And Brexit is another worry for consumers. The government’s disorganised approach to negotiations has created more problems. Additionally, one of the indicators for consumer confidence is house prices. And the news isn’t good for the Conservatives. House price growth has slowed to its worst rate in four years, decreasing for a fourth quarter in a row. The Labour Party has powered in front of the Conservatives since the general election. The party is three points ahead of the Tories who are on 41%. 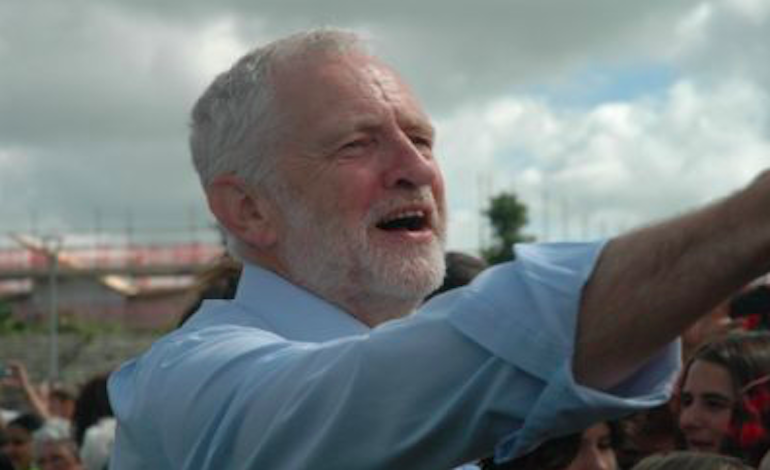 With Jeremy Corbyn embarking on a whirlwind tour of dozens of marginal constituencies held by the Conservatives, Labour is focused on wresting power from the government. 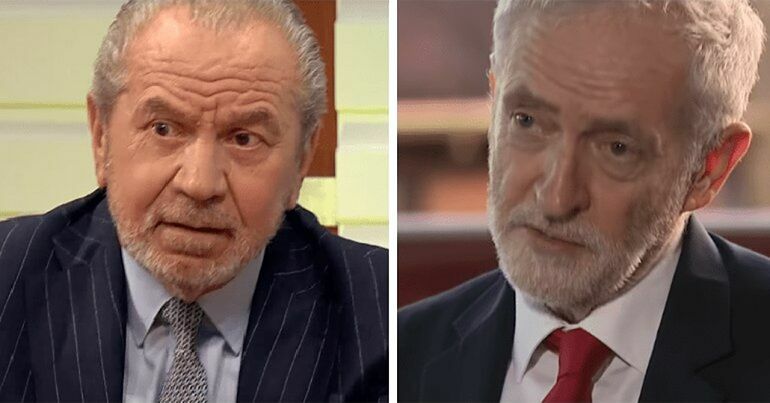 Corbyn has previously spoken of being in “permanent campaign mode” and of sending a message to the country that his party is a “government in waiting“. This comes in contrast to the Conservatives, who have gone from crisis to crisis. These include the fallout from the DUP deal, outcry over the response to the Grenfell Tower disaster and the ongoing chaos over Brexit. The Conservatives allow Theresa May to remain in power as a tactical measure. She is their shield. She is there to absorb the blows and the negative responses to Grenfell, NHS cuts, police cuts, the DUP deal and disorganisation over Brexit. And take the negative perception of the party with her once the party ruthlessly throws her to one side. That’s the idea, at least. Labour must not allow complacency to set in. 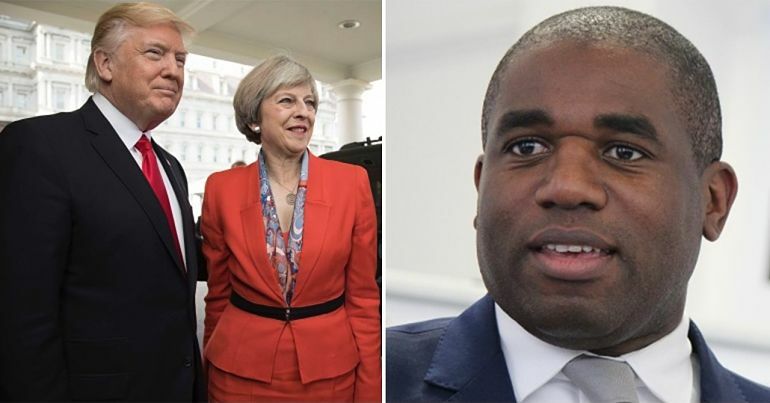 The party must attack the Conservatives over their record in government as a whole, rather than just zone in on the Maybot. Consumer confidence will almost certainly continue to be low, with slowing house prices, a weak and weakening pound, and a negative economic outlook. 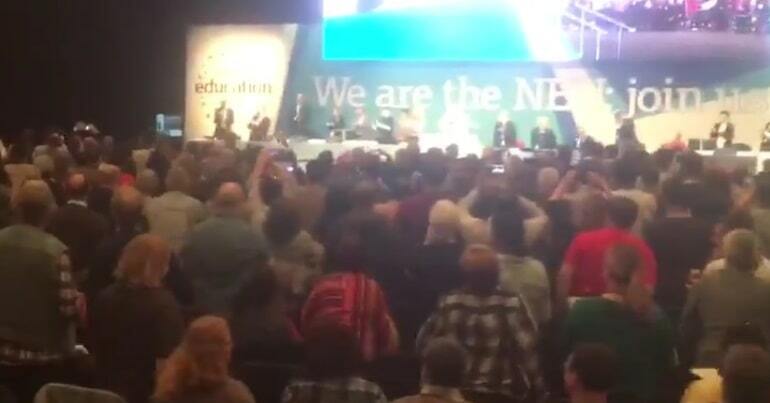 The Tories could be walking into a general election wipeout. 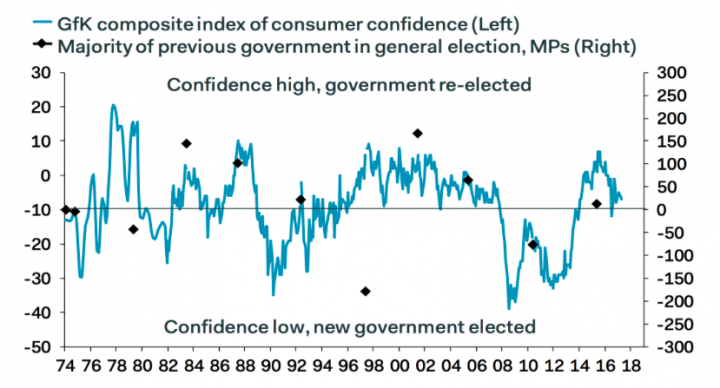 Labour on the other hand, if the consumer confidence index is right, could be set for a landslide victory.